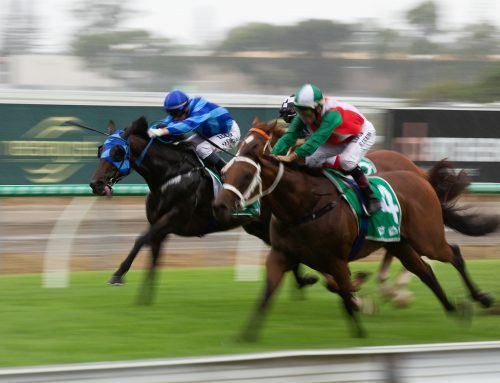 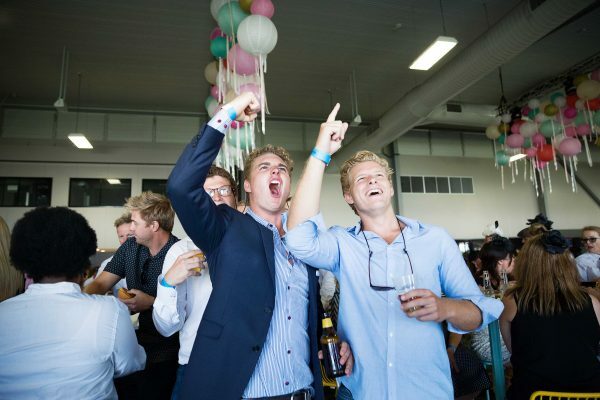 Caulfield Guineas Spring Carnival Package tickets are galloping out the door! 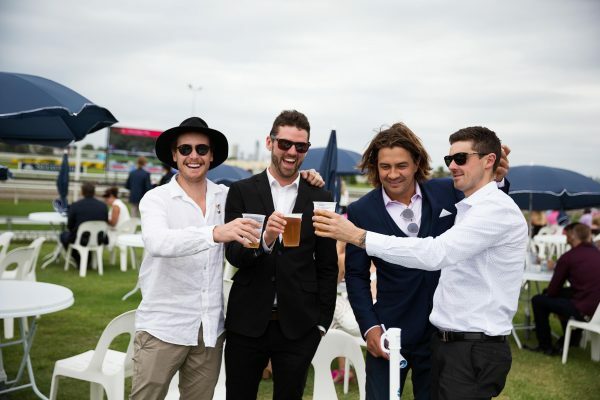 Cox Plate the famous Canary Bar is back and we wonder what new/exciting surprises are installed for ticket holders? 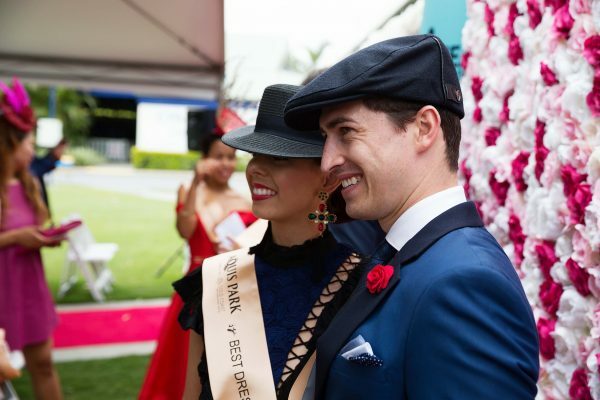 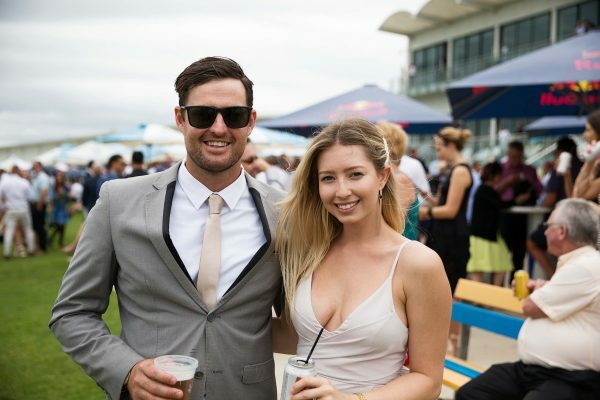 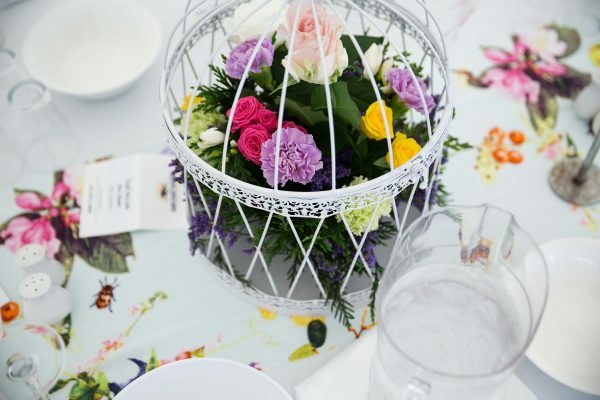 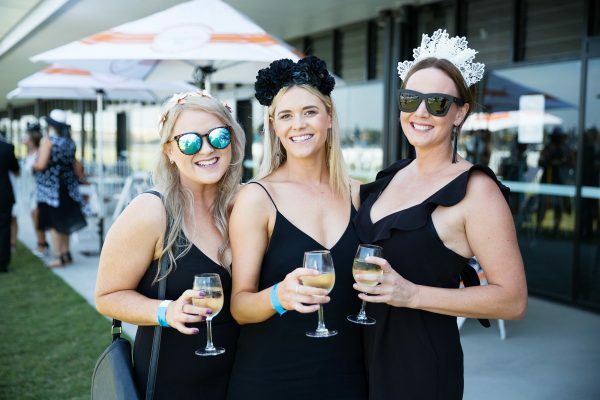 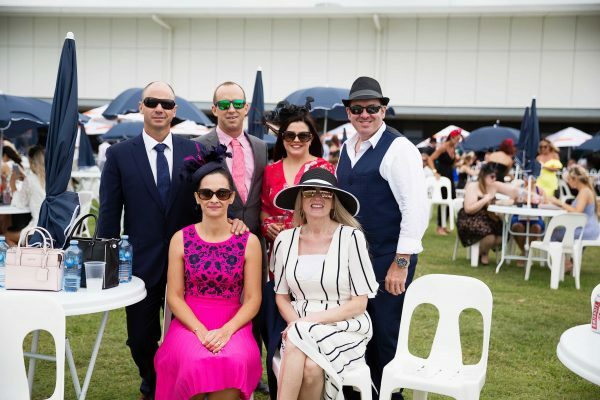 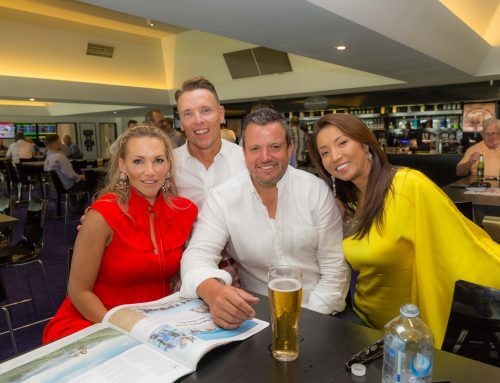 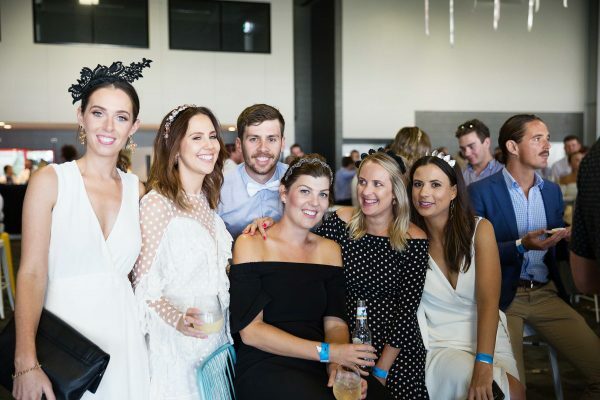 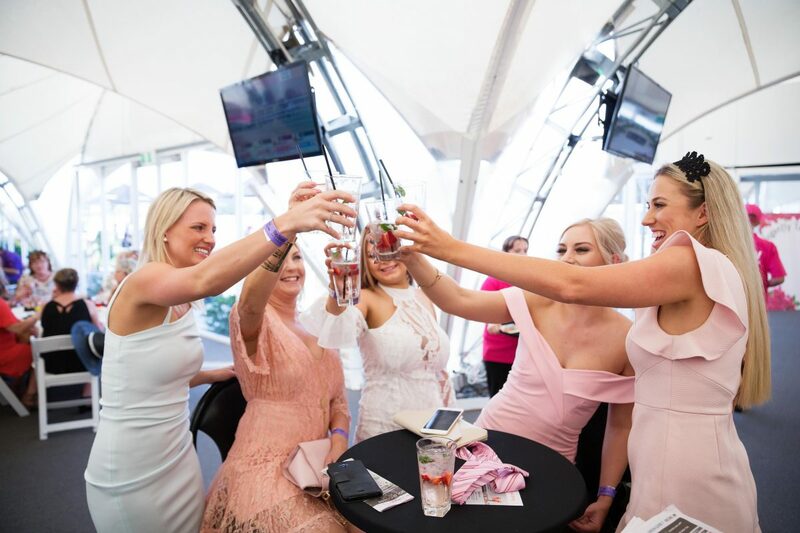 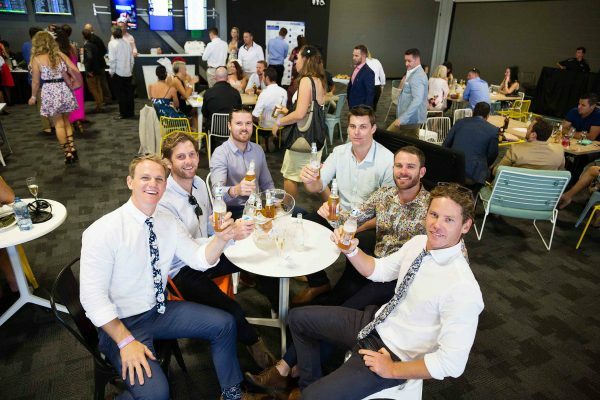 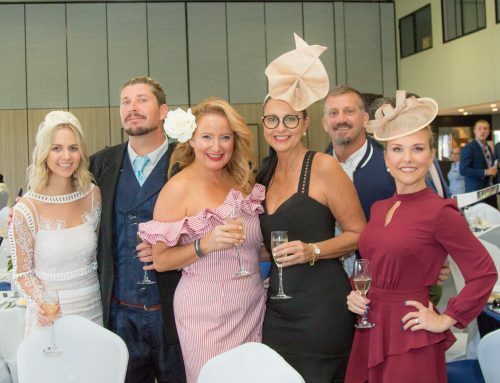 Derby Day is all about the Fashions on the Field and also featuring our exclusive Derby Day Party by Moët Ice Impérial – have you purchased your tickets before they sell out? 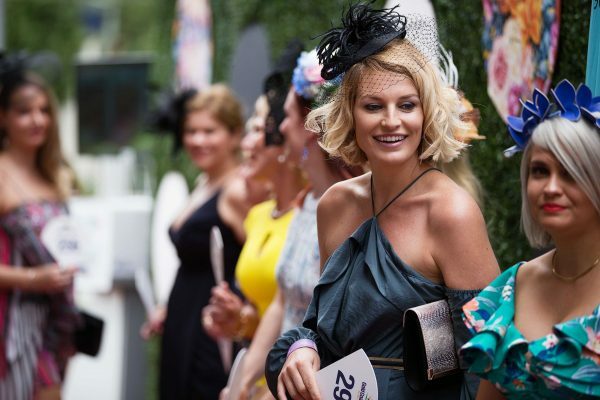 Melbourne Cup is the pinnacle of Spring Carnival Racing and this year Fashions on the Field is back – stay tuned! 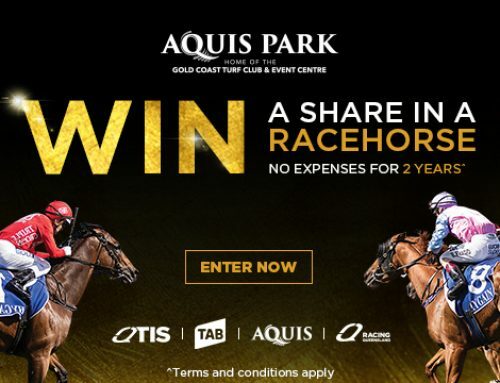 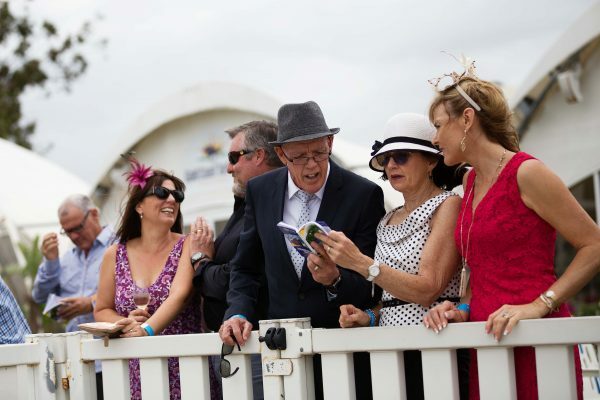 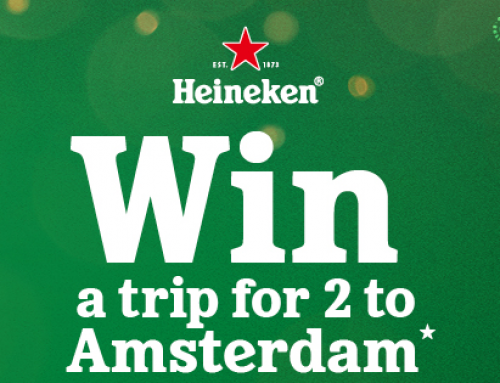 Don’t miss out this Spring Carnival – book tickets now!